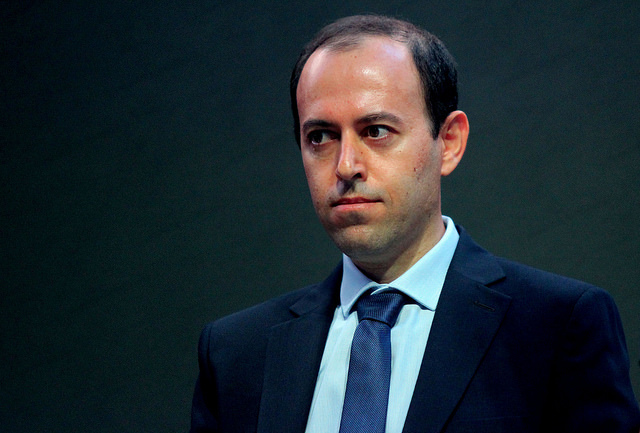 Field Medal winner, Kurd and British citizen with refugee status, Caucher Birkar, has dedicated himself to the multidimensional world of algebraic geometry and forms defined by equations. “I’m so happy and excited. This means I can continue to study mathematics and do what I love,” he beamed, picking up the prestigious award at the opening ceremony of the ICM 2018 in Rio de Janeiro. Now a researcher at Cambridge University, Birkar was born in 1978 in the Kurdish province of Marivan on the Iran/Iraq border. He follows in the centuries old footsteps of great mathematicians from the same region, Omar Khayyam (1048-1131) and Sharaf al-Din al-Tusi (1135-1213). Growing up in rural Iran, Birkar was taught mathematics by his elder brother. “My parents are farmers, my success in math is very unlikely.” He also thanked Kurdish culture in his official Medal video which, he says, helped him survive. Since graduating from Tehran University, Birkar has devoted his efforts to the key problems in modern mathematics, such as minimal models, Fano varieties and singularities. Birkar has been making significant contributions to the field for 8 years and has already received the Foundation Sciences Mathématiques de Paris and the AMS Moore prize.